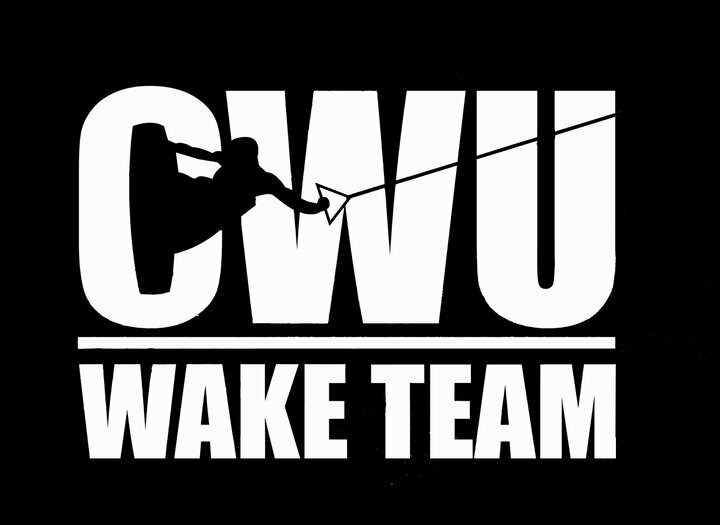 Wake Sports to Make Final Cuts. Central Washington Wake Sports earned their berth to Oklahoma City and The ALT Games in the fall, but this weekend will decide who will represent the Wildcats in OKC. 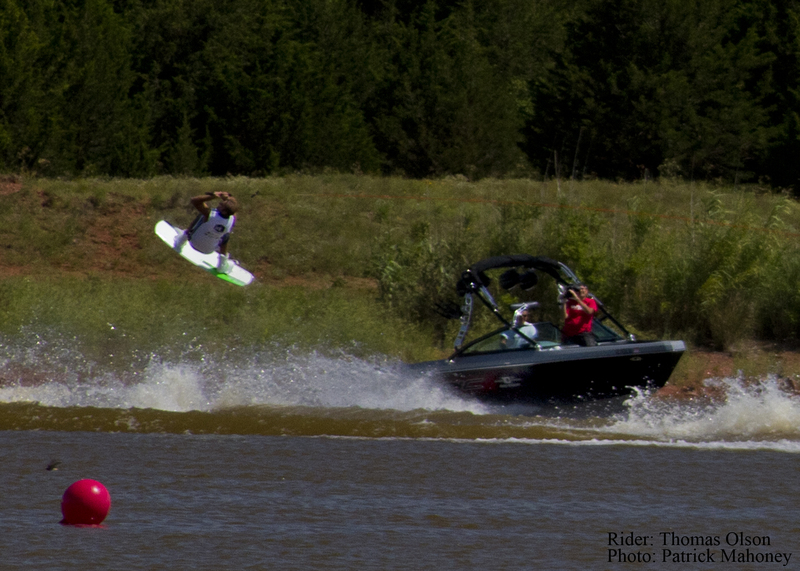 Central Wake Sports is attending an open competition in Toledo, WA at Koppert Lake this weekend. This competition will decide the six riders that get the opportunity to compete in Oklahoma. This weekend is also the final competition tune-up for the Wildcat Riders who will look to put Central Washington University on the map in the Wake Sports World. Central is one 14 pre-qualified schools due to winning the Western Regional in Chehalis, WA last fall. This entry was posted in Wake Sports and tagged ASU, Cable, Central, CWU, CWU Sport Clubs, CWU Wake Sports, florida gulf coast, football, koppert lake, OKC, Sport Clubs, sports, university of louisiana monroe, usa, wake board, wake skate, western oregon university on April 21, 2012 by cwusportclubs.